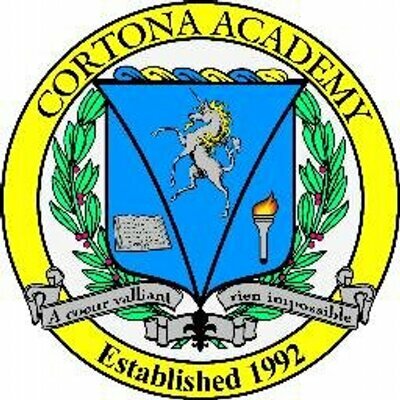 This school year is coming to a close and Cortona Academy’s 26th Graduation ceremony is just around the corner. In honor of the closing of a chapter and the beginning of a new facet in life, this month Cortona Academy is featuring Professor Eric. 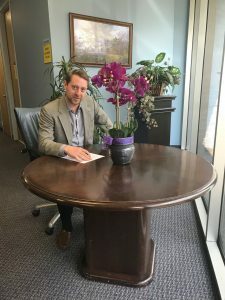 As a member of Cortona Academy’s graduating class of 2002, Professor Eric went on to study business and philosophy at Duquesne University. For his first employment he served as an English Professor at one of the world’s largest international schools, later acquiring a career in business and marketing. 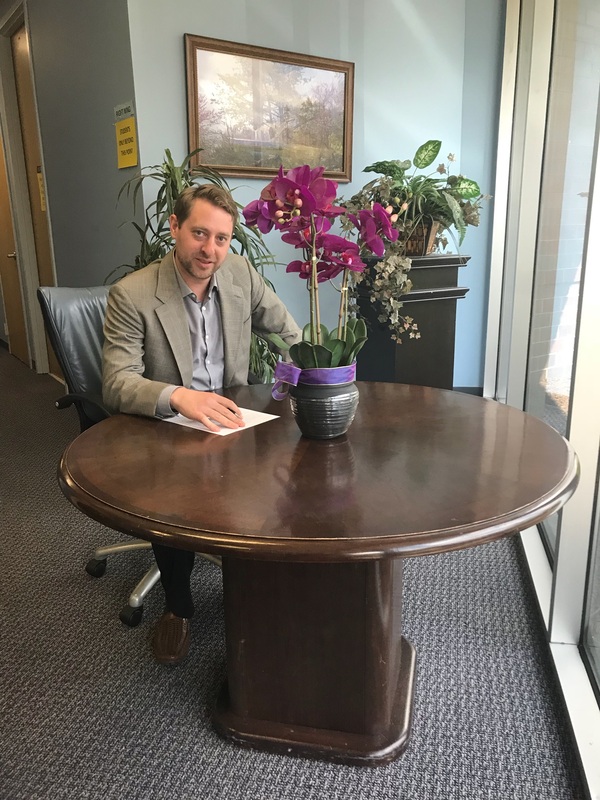 Sixteen years after his own graduation, Professor Eric will be participating in this year’s graduation, excited about what the future has in store for the class of 2018. “The students have all shown a lot of promise and the seniors have really stood out for their strong characters. I know they will go on to do amazing things. It’s very, very exciting,” Professor Eric exclaimed. He will continue to cheer for his and all students here, together sharing the wonderful experience of Cortona Academy.